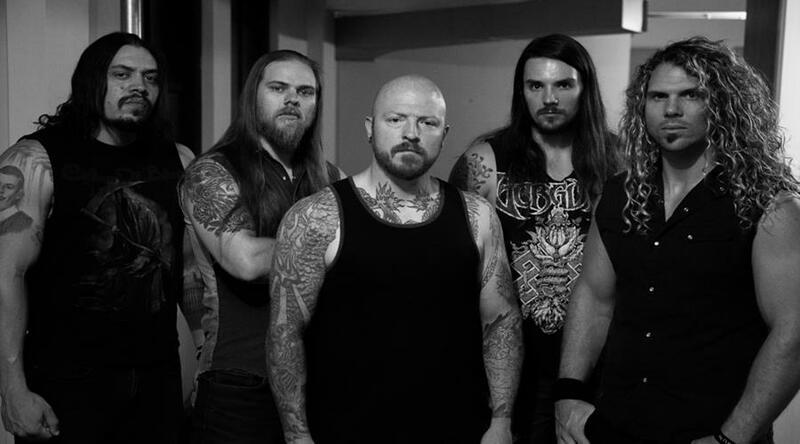 Heavy metal act War of Ages will be hitting the road today for a North American headlining tour this fall. 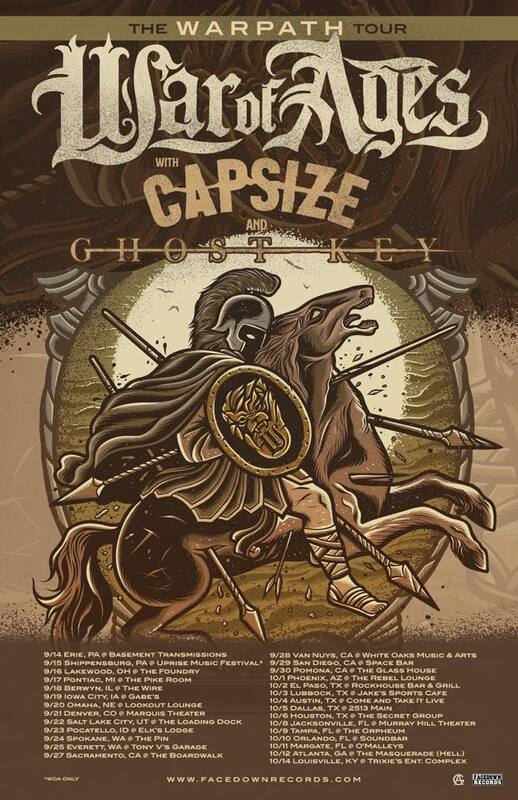 The tour will feature support on each date from Capsize and Ghost Key. The run of dates is slated to kick off today in Erie, PA, and will wrap up on October 14th in Louisville, KY.
You can check out the full tour routing and artwork below.